Oakwood Resort and The Pier Restaurant announce the New Year’s Eve Celebration they’ve created to wrap up 2018 and kick off 2019. The event will feature a more casual atmosphere than in past years and is scheduled to take place Monday evening, December 31, 2018. The restaurant bar will be open from 1:00pm until 4:00pm for pre-celebration cocktails, football game viewing and dining options from the bar menu. At 5:00pm, the restaurant will open to the public for dinner. The Pier & Back Porch’s talented and professional culinary team will create and serve from the traditional dinner menu as well as offer Chef-created specials for guests in attendance. 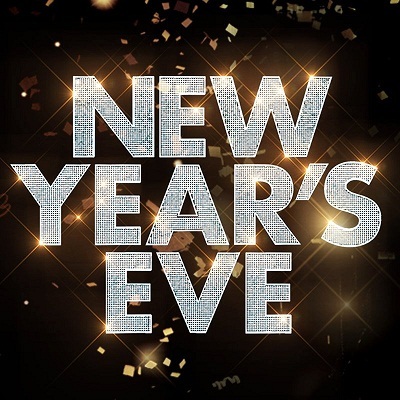 Live musical entertainment will be enjoyed from 8:00pm until 12:30am with a complimentary champagne toast at midnight for guests aged 21 and older. Those interested in dining may secure their reservations by calling (574) 457-8700. New Year’s Eve overnight accommodations in a deluxe guest room may be secured by calling the hotel front desk at (574) 457-7100. Rates begin at $109.00 plus tax and include a one-night stay, breakfast buffet for two served New Year’s Day from 8:00am until 11:00am and a late check out time of 1:00pm. At Oakwood Resort, we want to bring the community together and provide opportunities to enjoy casual elegance, while celebrating and relaxing with friends. Use these links to see our upcoming events and calendar. We hope to see you soon!